JB Boards has been working on some new and exciting additions to our line up. These changes have been made thanks in large part to our customer feedback. Our paddleboards are a reflection of you, our customer, which is why we want to offer custom services with our products. 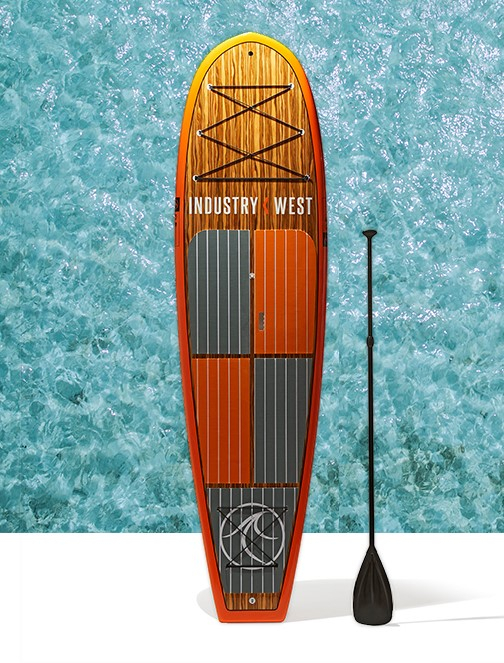 If you or someone you know is looking for a truly one-of-a-kind stand up paddleboard, JB Boards now offers fully custom stand up paddleboards. Add your own artwork, logo, graphic design to one of our existing shapes. Select your own wood grains, paint colors, deck pads...think of your SUP as a blank canvas. We will work with you every step of the way to create your own work of art. We call it 'functional art'...as all of our boards are designed to withstand the riggers of paddling for years to come, yet could hang on your wall at home or office as a masterpiece. What kind of stand up paddle board should I consider?